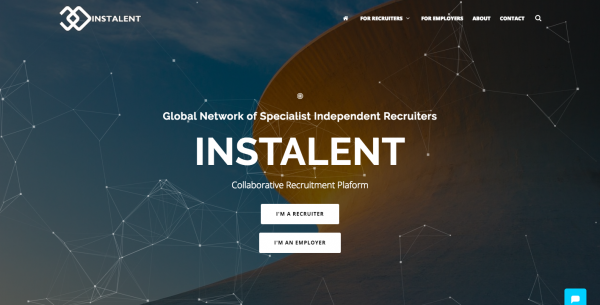 Instalent is a collaborative network of carefully selected, specialist independent recruiters. We aim to disrupt today's complicated recruitment processes with a convenient and effective crowdsourced model.We embrace collaboration and assist companies worldwide to fill jobs quickly and effectively by trading and sharing candidates. Sorry, there are no resources to display yet.